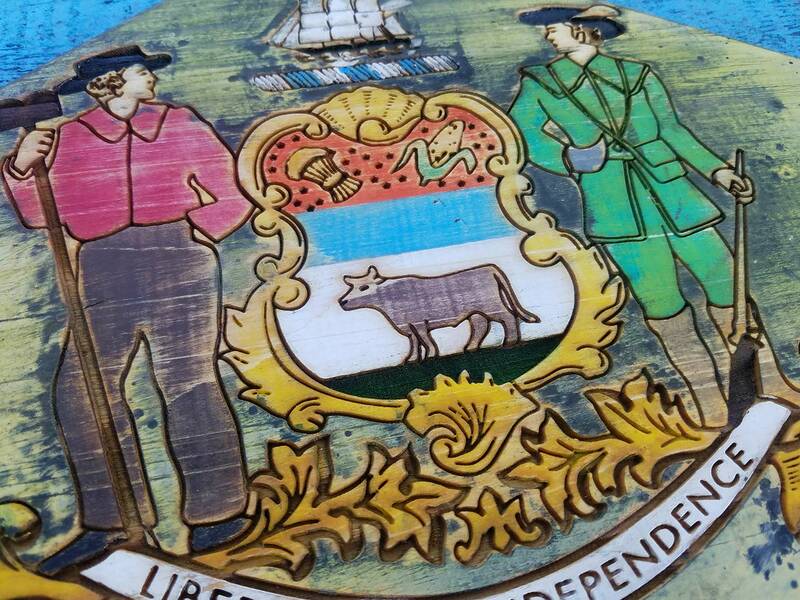 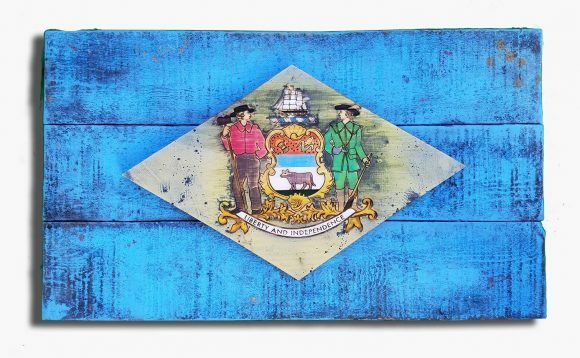 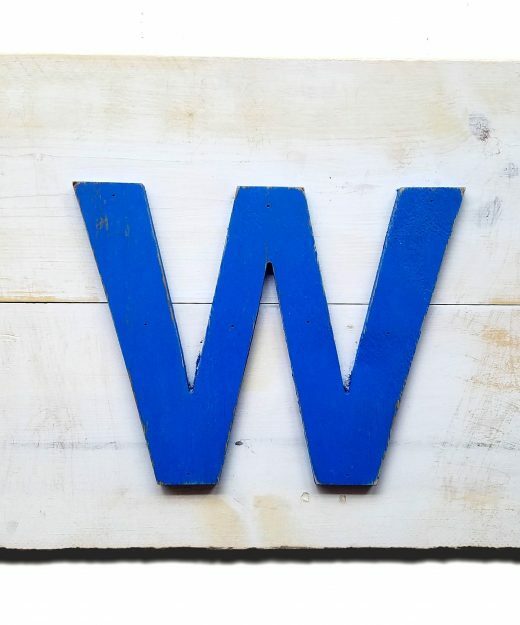 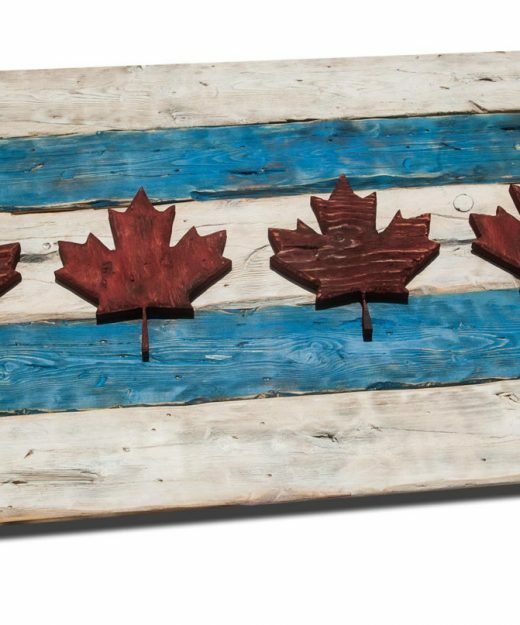 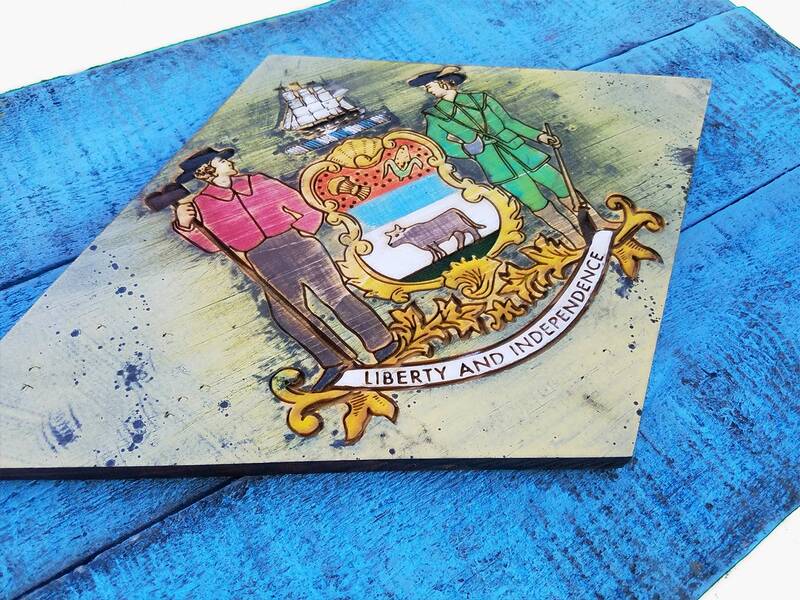 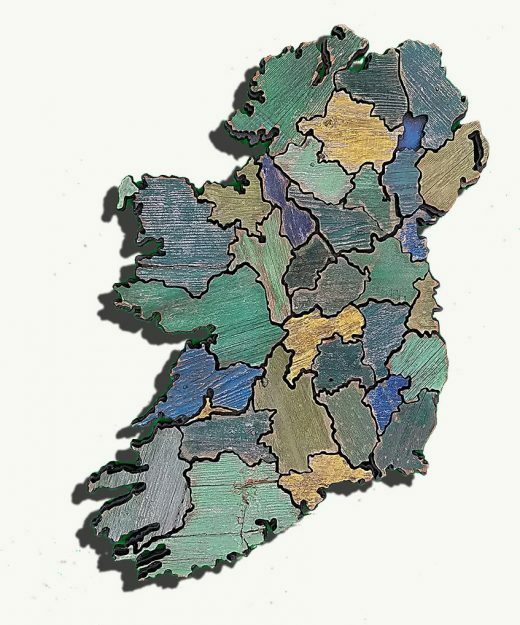 Embrace your state pride with this Weathered Delaware reclaimed wood State Flag! 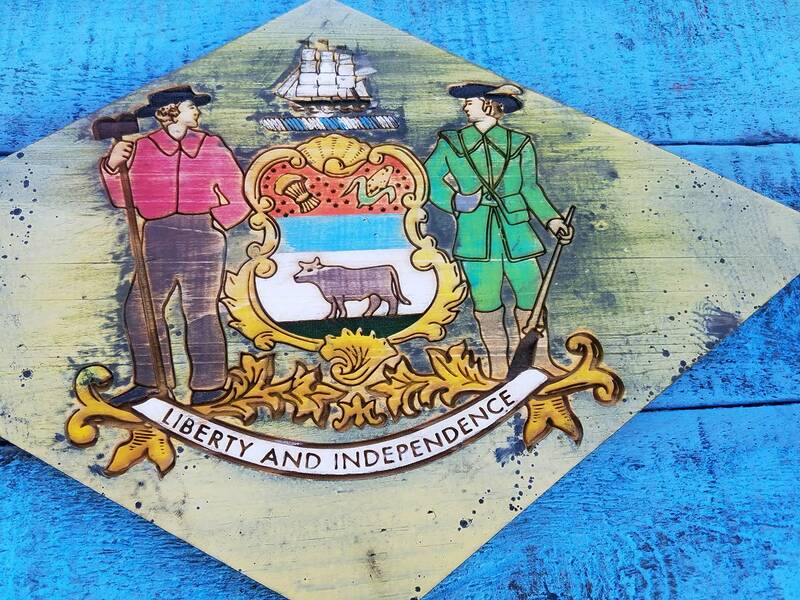 This is one of the most unique Delaware State pieces of art that you’ll ever see and it will be sure to be a conversation starter when you have guests! 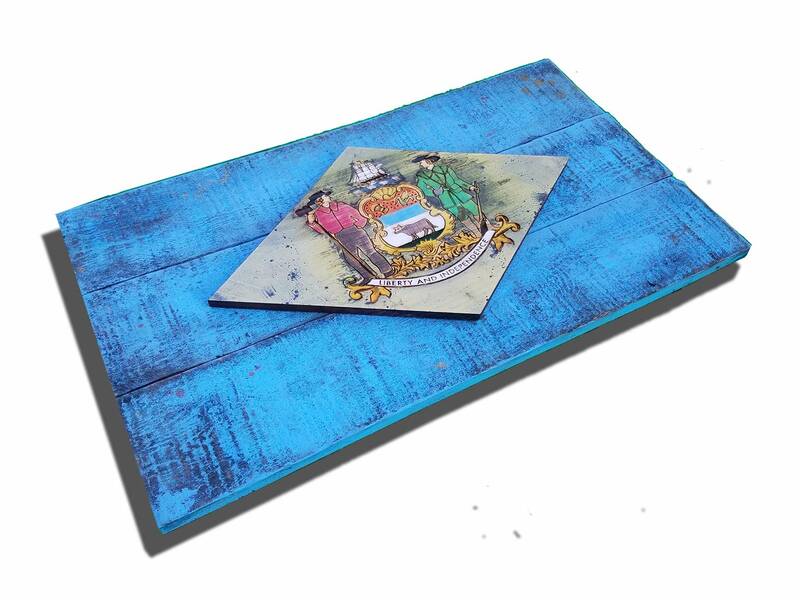 Made of wooden distressed panels and painted with meticulous detail, this piece is sure to catch everyone’s eye! 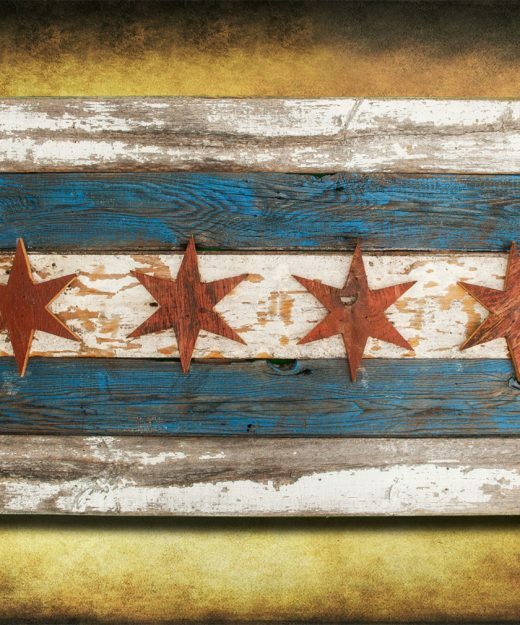 This distressed flag would be great for a vintage house or bring a cool touch of rustic to a modern space.